The Sackler family has amassed a multi-billion dollar fortune through Purdue Pharma – the drug manufacturer widely accused of helping launch the opioid epidemic – but a Daily Caller News Foundation investigation found no evidence the family is using their vast personal wealth to help victims fight their addiction. Generous donations have allowed the family name to appear prominently at numerous prestigious art galleries and medical research institutions, but a month-long DCNF review did not turn up a single addiction treatment center named “Sackler,” nor any that had received contributions from the billionaire clan. OxyContin – a breakthrough opioid-based painkiller and Purdue’s largest revenue source – generated about $35 billion in sales from between 1995 and 2015, according to Forbes. 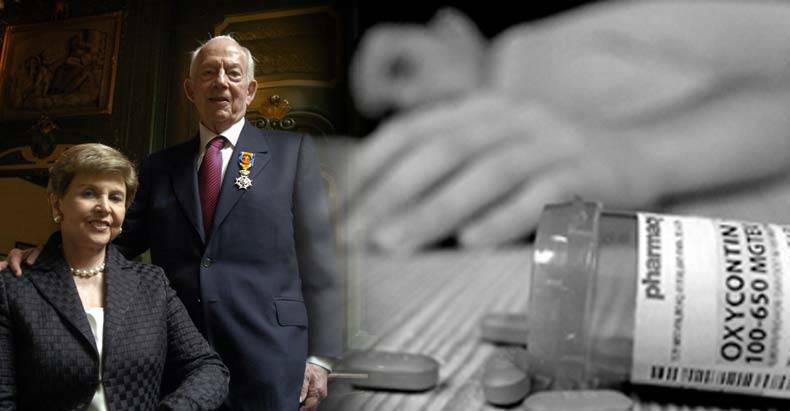 The drug is widely considered a crucial player in sparking the opioid epidemic and made the Sacklers the 19th-richest family in 2016 America, with a $13 billion net worth. More than 50,000 Americans died from opioid overdoses in 2016, Centers for Disease Control and Prevention data show, and in recent years, Sackler-owned companies started marketing OxyContin overseas.